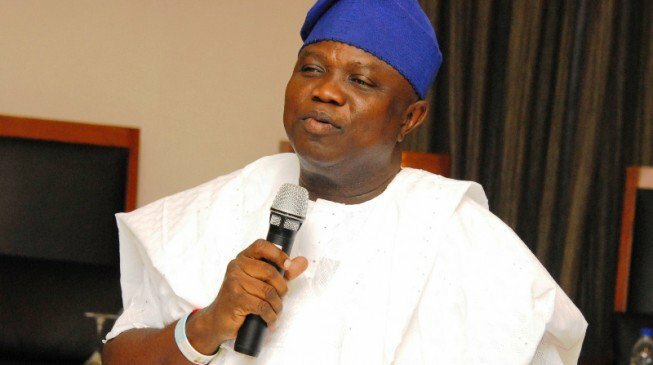 Lagos State Governor, Mr. Akinwunmi Ambode on Sunday celebrated Democracy Day with persons living with disabilities, saying that the decision to host them was not only in line with the commitment to run an all-inclusive government but to emphasise his pledge to give every individual a voice in his administration. 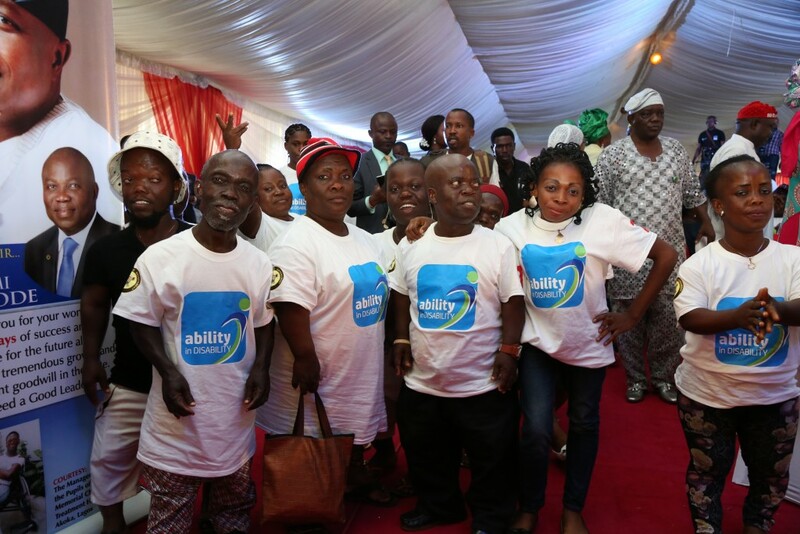 Governor Ambode, who spoke at an event held at the Lagos House, Ikeja, tagged ‘Ability in Disability’, said he had specially requested to mark his first year anniversary with persons living with disabilities to showcase their talents just as he enjoined Nigerians to encourage and show love rather than pity them. 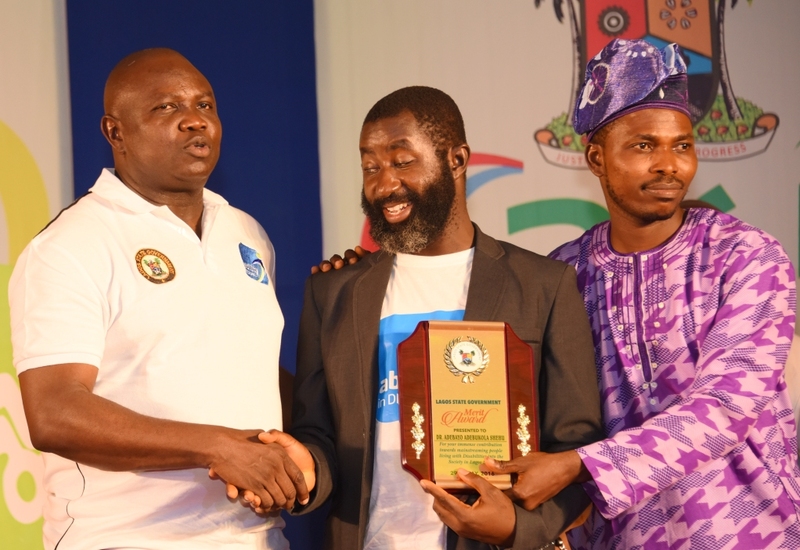 Governor Ambode, who called out four persons living with disabilities to join him on stage which included Dr Waheed Oki, a medical doctor who runs one of the largest clinics in Badagry; Shade Sulaiman, a programmer with Lagos Television; Akin Akinloye, leader of Sugar Band and a successful lawyer, Leila Atake. He said: “These are people who are successful in their own right. Dr Oki for instance is from Lagos Island and I have known him now for over 42 years. We were in the same class in form one. “So I have lived all my life growing up with people with disabilities and that is why I doing this for them. I just want to honor all of you for your chosen careers and for living it up and allowing your abilities to actually triumph over your disabilities. He said the erroneous impression most people have about persons living with disabilities often result in discrimination and exclusion on a daily basis, saying it was high time Nigerians began to embrace them as part of the society. “They are faced with barriers to education and training which limit their job opportunities, leading in turn to poverty, social exclusion and restricted access the basic human rights which we all take for granted. This is unacceptable. People living with disabilities have a right to live a decent life and enjoy the benefits of good governance and as much as anyone else. “Physical disability is not inability and should not be seen as an inhibition from achieving something positive in life. The theme of this event tells the story – “Ability in Disability”. 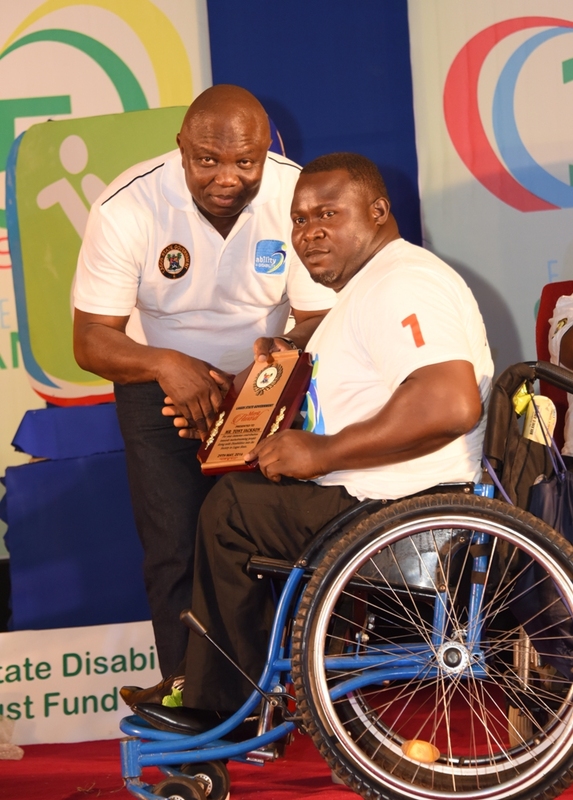 People living with disability have special skills and talents which if properly harnessed will make a huge difference not only in their lives, but to the society,” he said. He assured that his administration would remain committed to the welfare of all people without discrimination, saying that his government owes a duty to protect and provide for every individual and group in the State; especially the vulnerable ones. 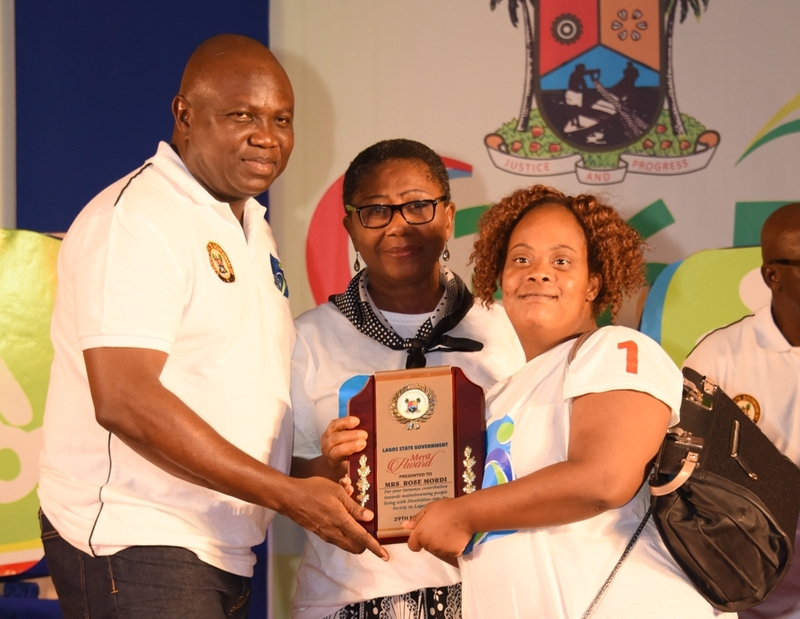 Governor Ambode also seized the occasion to launch a N500million support fund for persons living with disabilities saying it was in line with provisions of Section 12 of the Special People’s Law, just as he called on individuals, corporate organisations, Non-governmental organisations and other stakeholders to support the fund to maximise the disabilities of challenged persons. “Distinguished ladies and gentlemen, let me use this opportunity to appeal to all Lagosians to embrace people living with disabilities. Do not discriminate against them. All they require is care, support and opportunity to live a fulfilled and productive life just like any of us,” he said. 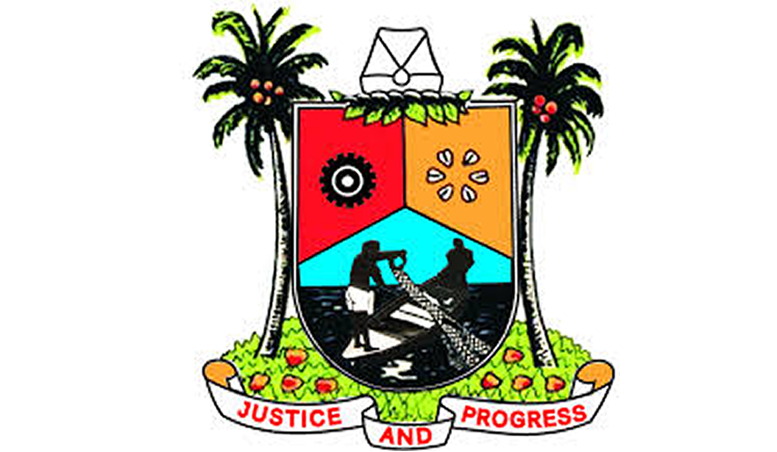 Governor Ambode also commended the tireless effort of the General Manager and all Officers in the Lagos State Office of Disability Affairs (LASODA) for their persistence and commitment towards effective implementation of the Lagos State Special Peoples Law of 2011, saying the registration of all persons living with disabilities in the State would ensure effective planning for the needs of Special People in the State. 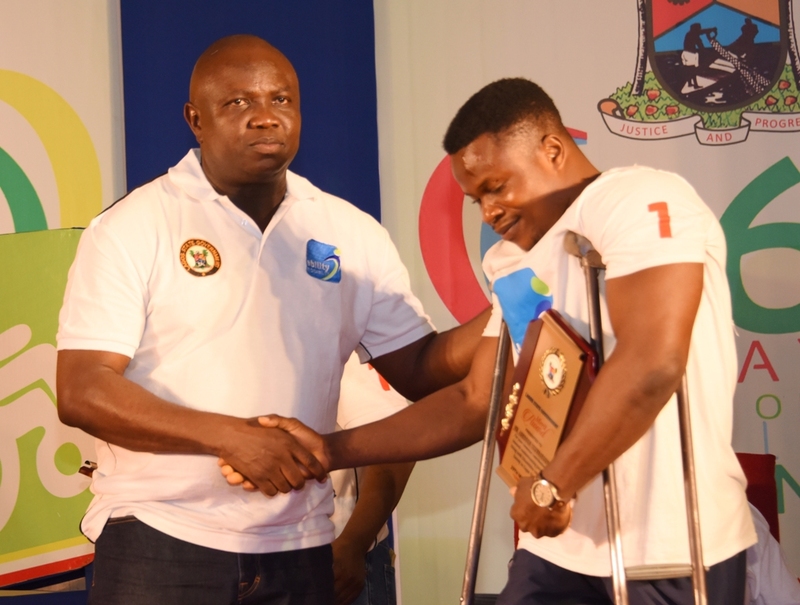 Earlier, General Manager of LASODA, Dr. Babatunde Awelenge commended Governor Ambode’s magnanimous gesture and support for persons living with disabilities, saying he has truly given them a course to smile with policies that ensures their wellbeing is protected. Highlights of the event include special performances by several groups from Pacelli School of the Blind, Kelly Blind, Sugar Band led by Akin Akinloye, veteran saxophonists, Kunle Ajayi and Yemi Sax, among others.